LATEX CAPS ARE A PAIN. 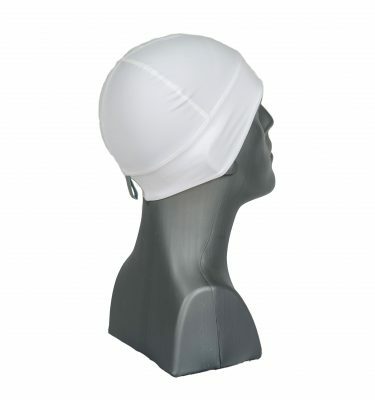 SWITCHING BETWEEN YOUR TRIATHLON SWIM CAP, HELMET LINER, AND RUNNING CAP WASTES PRECIOUS TIME. TAKE YOUR TRIATHLON APPAREL TO THE NEXT LEVEL. 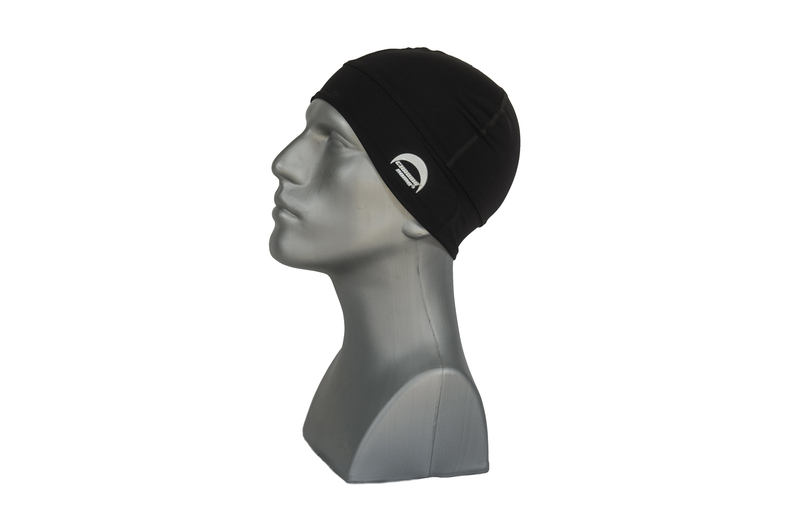 Chrome Dome Caps are uniquely suited for triathlons due to their versatility. 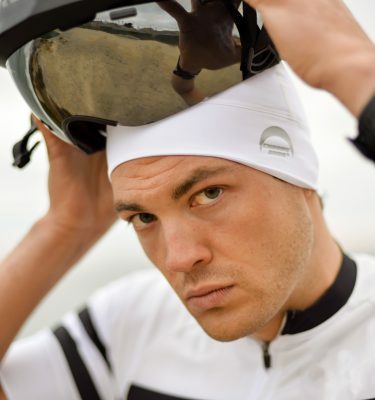 Our breathable and wicking UV protective material that doubles as the perfect cycling helmet liner and running cap. Chrome Dome’s proprietary fabric provides that snug custom fit that works perfect in the heat of competition, while keeping those harmful sun rays off your dome! In and out of the water, we have you covered, protected, and comfortable under our product. 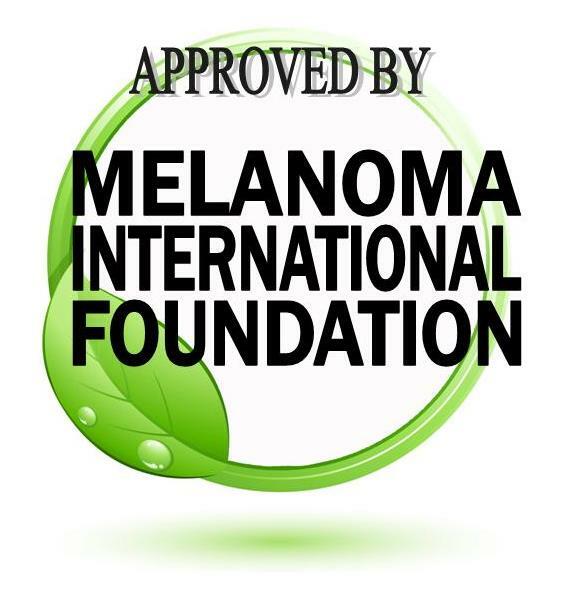 Aside from keeping the sun from eating your head away, we keep you cool, dry, and even keep the sweat out of your eyes. 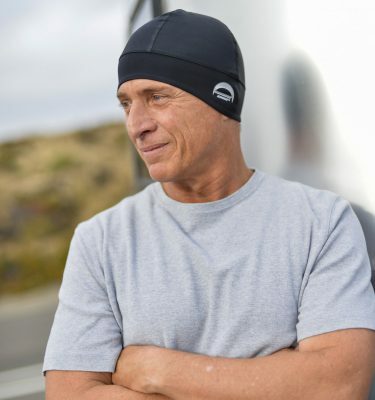 No need to take your Chrome Dome Cap from one stage of your triathlon to the next, because our cap also serves as a great helmet liner for cyclists. We keep your head nice and cool under those itchy helmets, AND, our custom fit fabric will help keep your helmet in place. 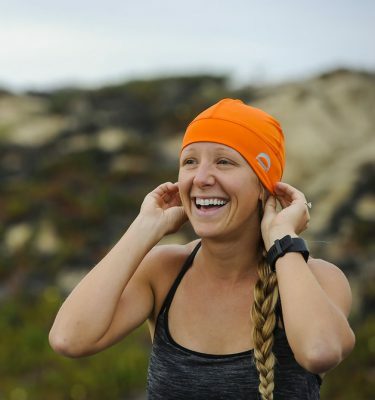 Chrome Dome Caps isn’t only for Triathletes, we provide comfort and protection to your dome for a variety of outdoor and indoor activities. 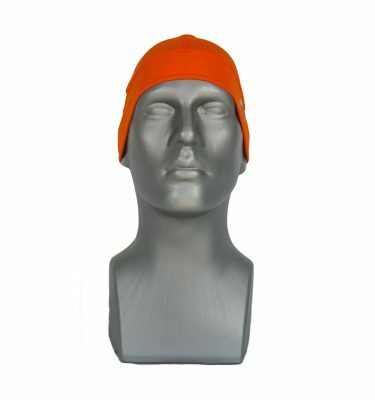 Read more about other uses for Chrome Dome Caps. 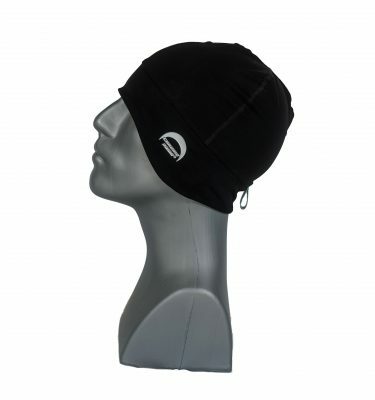 Buy Your Triathlon Cap Today!